This really is so easy! Roll your playdough into a big ball, then wrap the playdough in the balloon material, we used 2 layers for durability. Tie the top of the balloon together or use an elastic band to secure it. Get your children to decorate the ball with a marker pen however they like. We also doused the playdough and the outside of the ball in lavender oil for an added calming effect. 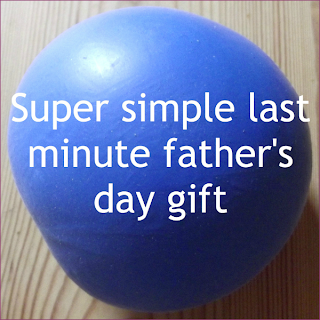 If you're feeling handy you could also cover the ball in some nice soft fabric, and add a decorated gift tag. Super simple! If you already have the playdough it'll take about 10 minutes, if you need to make playdough about 20 minutes. 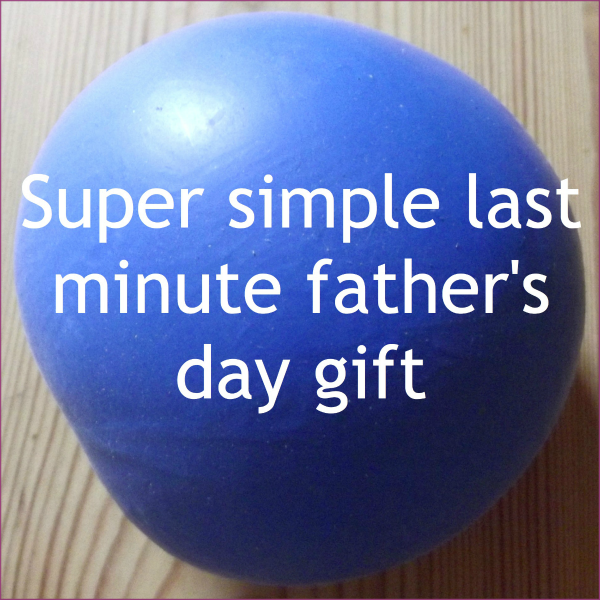 And stress ball's are great for anyone, including children. You might also like our sensory balloons. UPDATE: We had a disaster with our stress ball this morning! Check back later to see our new improved version with an added sentimental value!